According to Leicestershire Live, Andy King could be leaving Leicester City in January after struggling for playing time at the King Power Stadium. The Welsh international has picked up injuries of late and is keen to leave due to a lack of opportunity under Claude Puel. King has made 374 appearances in all competitions for the Foxes, but he hasn’t featured since January 6, 2018. King joined Swansea City on loan for the second-half of last season in pursuit of playing time but he’s seeking a permanent move this time round. Leicester will reportedly help him to find a new club and Nottingham Forest have been mooted by some as a potential destination. 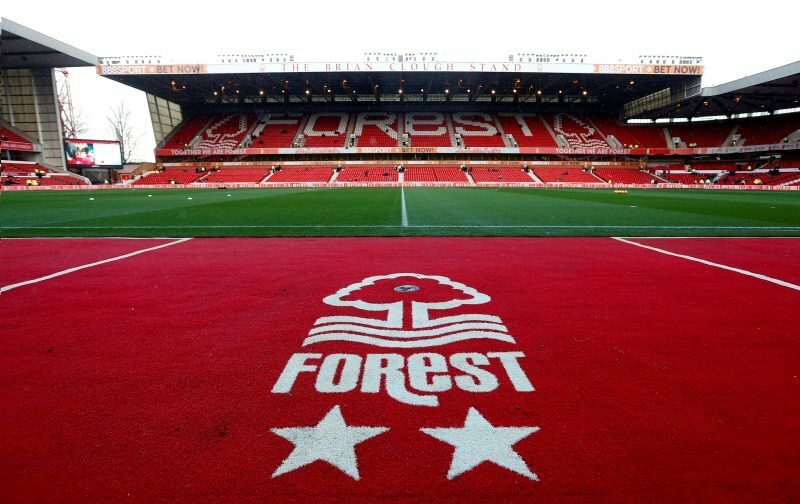 While a good midfielder with a good eye for goal, Forest are overstocked in the engine room. Aitor Karanka has Adlene Guedioura, Jack Colback, Ben Watson, Liam Bridcutt, Claudio Yacob and Panagiotis Tachtsidis to choose from so he’s likely to let one or two players leave before bringing another in. The Forest boss did say his squad was too bloated, so the January transfer window is likely to see more outgoings than incomings. King arriving at the City Ground looks unlikely.